In this day and age it is really hard to predict what is going to happen when, because of the amount of technology advancements there are no boundaries to anyone’s decision making capability. Hence planning for anything can be bit sturdy of a task. Hence to often compensate the proficiency to plan we look for alternatives and need them almost instantaneously. This makes us prone to making mistakes and make us a bit anxious while making decisions for the same. But fortunately your smartphone can help you guide yourself through these obstacles with no sweat. How? These are the 4 things to consider while buying a smartphone in budget (smartphones below 10000). 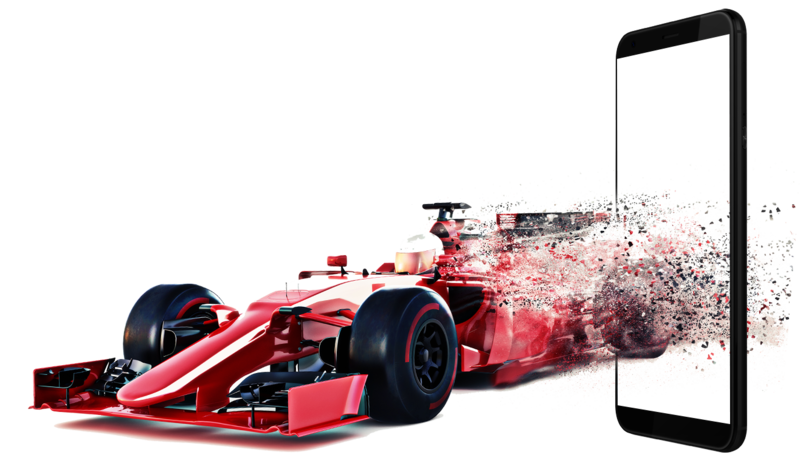 Speed: There is no doubt about speed being the biggest concern, when you’re about to buy a new smartphone, Why? You often need to work instantly to gain edge over someone or just a cushion to work with something. Having a fast smartphone can solve much of your issues by providing you with quick results so that you can make your decision. Rich Operating Environment: A smartphone is as good as its operating system, your smartphone is of no use if you can’t utilize the power it possess. This is a highly underrated thing that we often look track of and then bear the consequences of it. 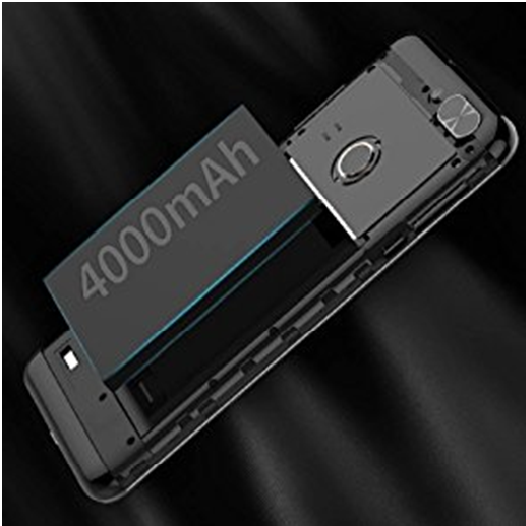 Larger Battery Capacity:More power means more device usage, hence more battery usage, with a larger battery instated inside the smartphone chassis you can make sure your device stays in your hand more than it is plugged in the charger. Which in layman’s term means less frequent battery refueling which is always a welcome change. Better Screen: One of the biggest changes that people nowadays look for is a brighter more vibrant and clearer screen, so that they loose no definition at all. With such great quality packed content available everywhere, I think it’s more of a requirement than a luxury nowadays. Hence to put it together you need a bigger, better and sharper screen. To put it all, you need these 4 things to make sure you get the best out of your pick in the smartphone market. 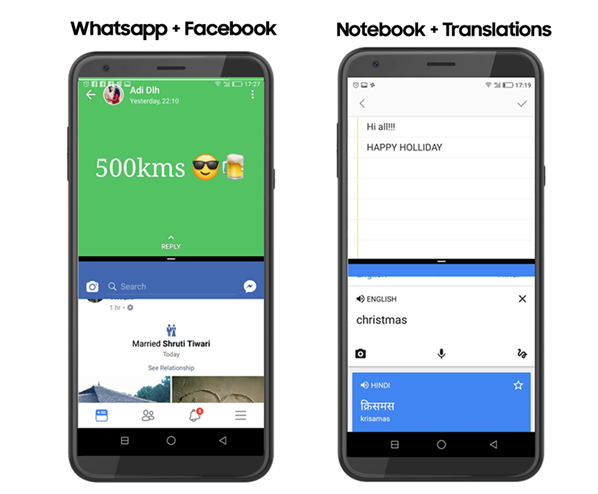 And taking all of these articulated and well thought-out pointers, these are the smartphones we would like to share with you. 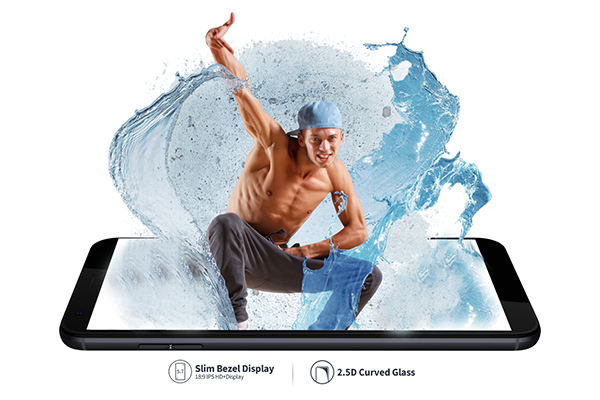 InFocus Vision 3 comes with an unimaginatively dazzling with a 5.7-inch capacitive touchscreen with 1440 x 720 pixels resolution and 282 PPI pixel density. The sharp and vivid display will not only leave you speechless but will definitely make you believe in the real beauty. 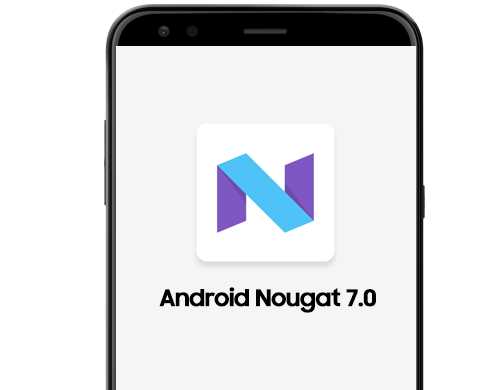 Vision 3 Pro runs on Android v7.0 Nougat operating system with 1.5GHz MediaTek MTK6750T octa-core processor, ARM A53 GPU with 4GB of RAM and 64GB internal memory expandable up to 128GB,it has a dual-SIM dual-standby (4G+4G) support too which means no connectivity issues anymore. Vision 3 pro also comes with a 13MP primary camera with autofocus and digital zoom, and advanced features like FHD video Recording, Bokeh effect and 13MP front-facing is probably the best selfie camera. And the touch of trust with all new fingerprint scanner which registers your touch and unlocks your device within a 0.1 second. 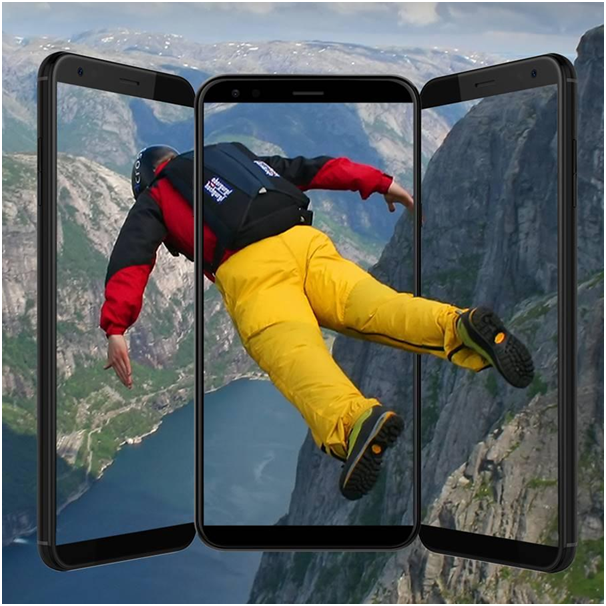 The edgeless (Full screen smart phone) display is the new trend and Vision 3 is no exception with a massive screen boasting a resolution of 720 pixels by 1440 pixels and having 82.4% body to screen ratio. With the clear “5.70-inch” screen real estate, you are bound to be mesmerized and left wondering if it’s the most beautiful thing in this entire world. 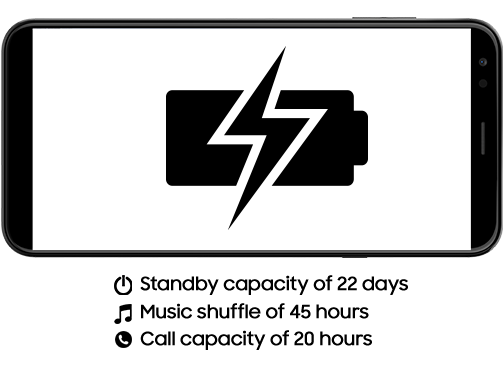 With a 16GB inbuilt storage (expandable up to 128 GB) you have enough storage capacity to store your beloved memories. 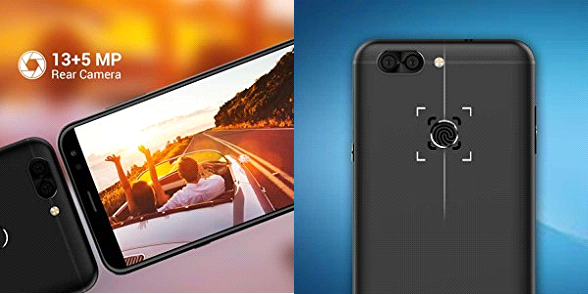 The Vision 3 comes with a 13 MP+5 MP camera suite that means a clear 13 MP camera to shoot high definition videos and images from the rear camera. And a 5 MP camera at the front end to take those all-important selfies with your loved ones. With more than 4000 mAh battery smartphone, you can now do more things on your smartphone than ever. 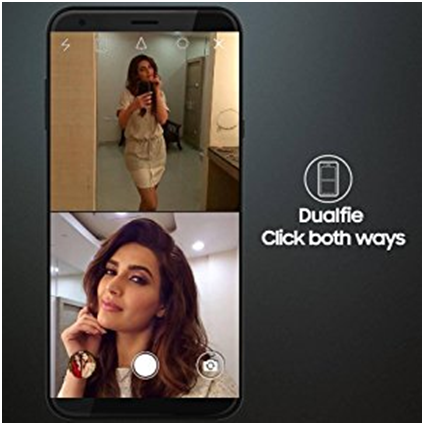 One of the biggest features of this phone’s camera is the dual camera shot, which makes it the best Dualfie smart phone possible.